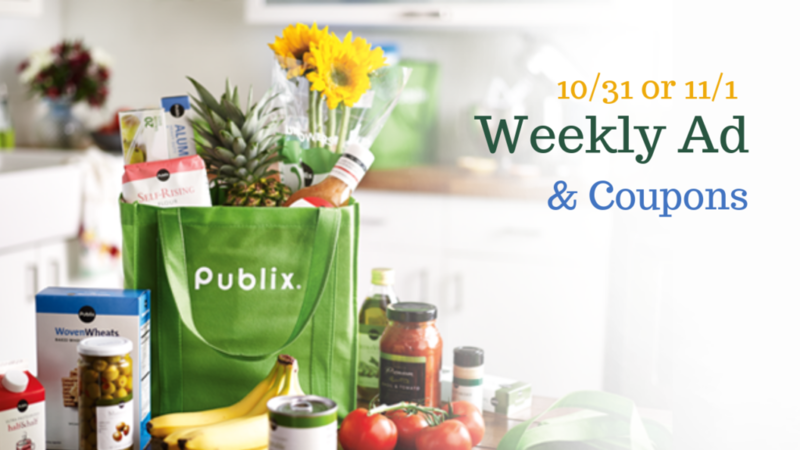 Go ahead and start getting your list and deals together for the new Publix ad that starts 10/31 or 11/1 depending on your area. Grab a money maker on Quorn Chik’n plus cheap Pillsbury Biscuits, Country Crock, and Del Monte canned fruit! Make sure to check back on Wednesday for a list of unadvertised deals to also get this week.